General views down Lower End with the Malt Shovel in the background. Miss Twigger died in 1970. She had been the village schoolmistress. Her father was a baker and kept the post office. 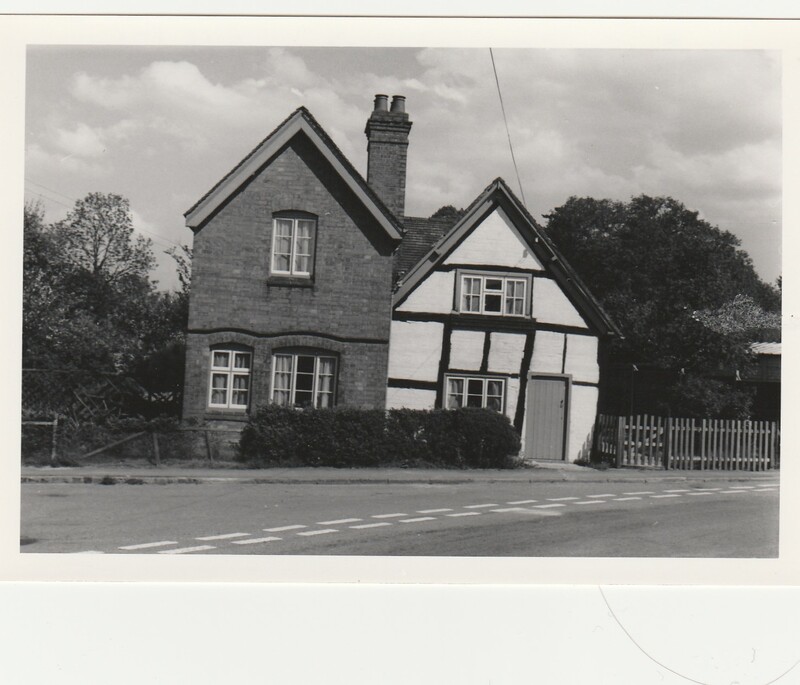 Miss Twigger's cottage, known as "The Cottage" June 1970. 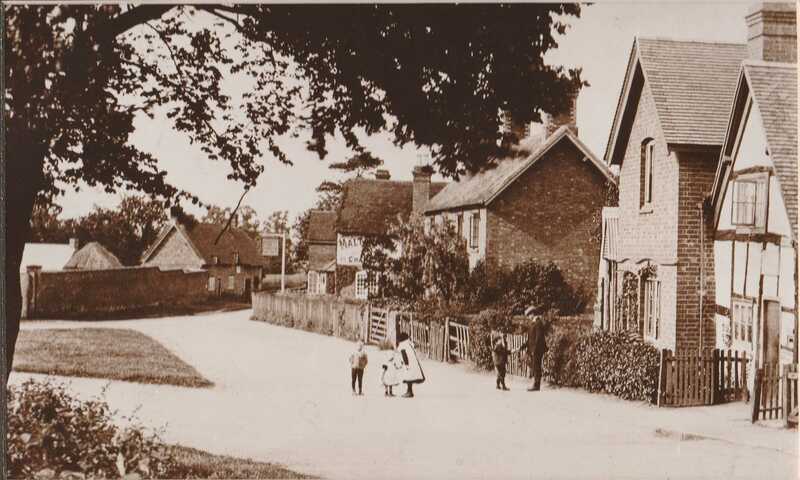 Among the main early village farms were Cross House (now known as the Manor House) in the middle of the village (opposite a small green, taken away about 1930). 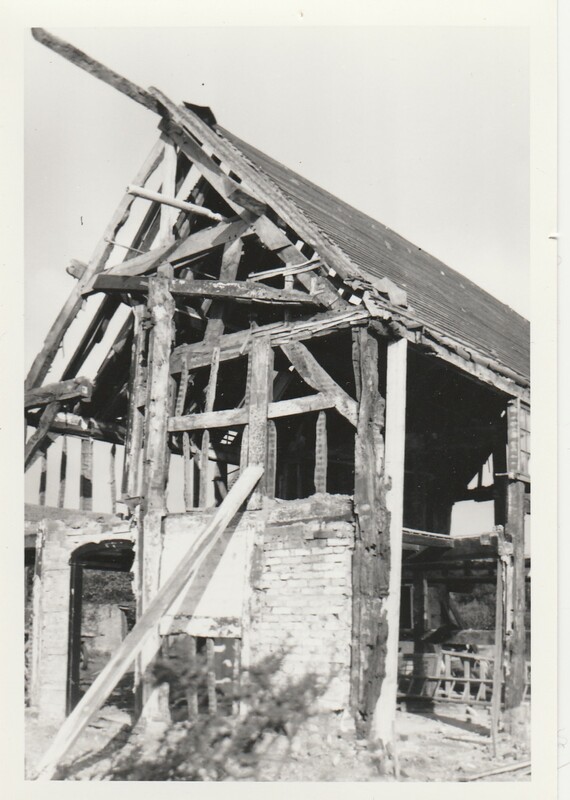 The Manor House was stripped down to its original timber framework in the autumn of 1966 by its new owner; the previous owner - Mr. Cowley - having died in Feb 1966. 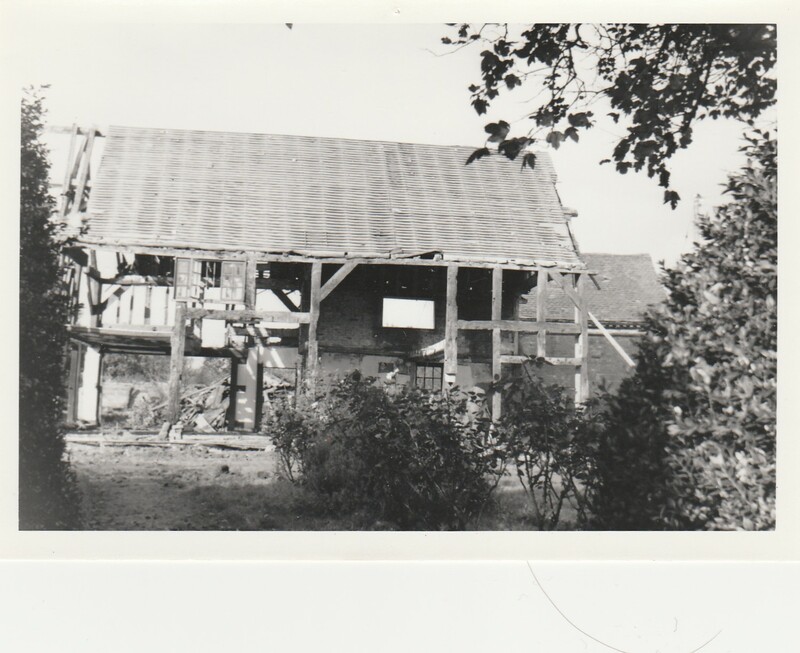 The whole framework was then blown down in a severe storm. 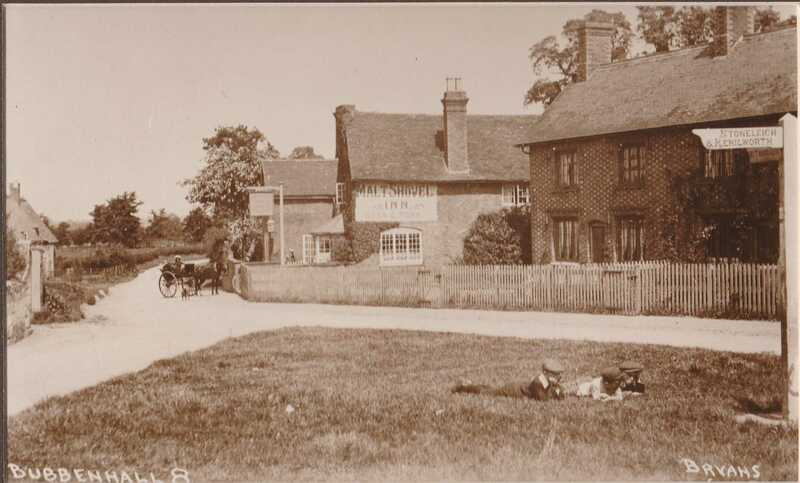 It was rebuilt in its current form.